Dont assume the national realtor websites have all the answers! This home has many quality updates since last purchased in 2005. 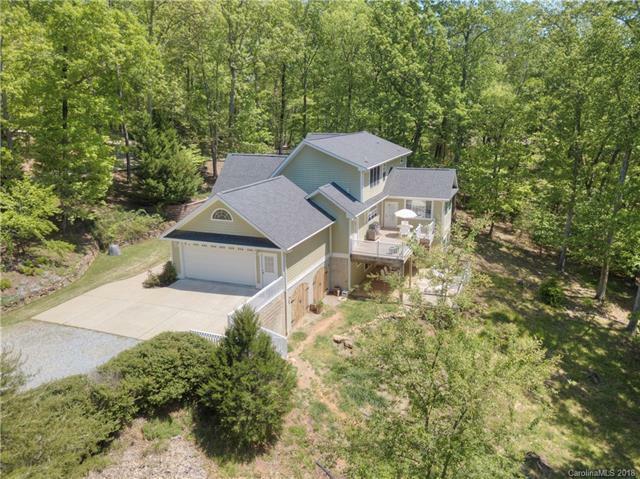 Featuring 4BD/3 full-2 half BA on 2.96 acre wooded lot in Red Fox Run. Private, yet close to all amenities. Open floor plan. Master suite, great room w/fireplace, large kitchen, formal dining, laundry room comprise the main level. 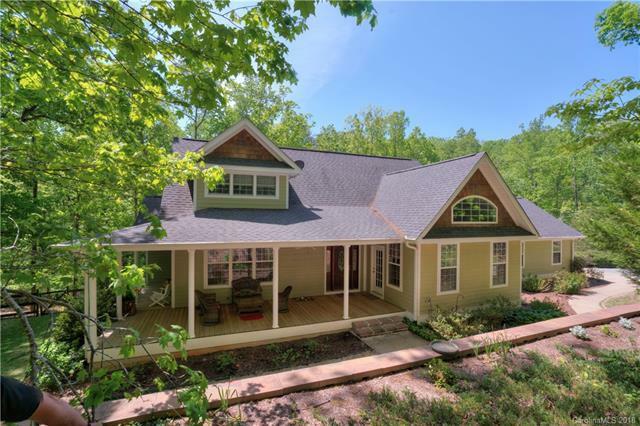 Outside living includes covered front porch and rear decks. Upper level features loft space adjoining 2BD/1BA. Lower level has walk-out basement w family room/game room, fireplace, wine cellar, 1 BD/1.5BA. Two HVAC systems - one is a geothermal heat pump. Upgrades include lower level deck, upgrades to bathrooms, decorative doors on storage area, gas logs in fireplaces, synthetic railings on deck, new carpet in downstairs foyer. Upgrades to yard include new stone retaining wall, sod, tree removal. 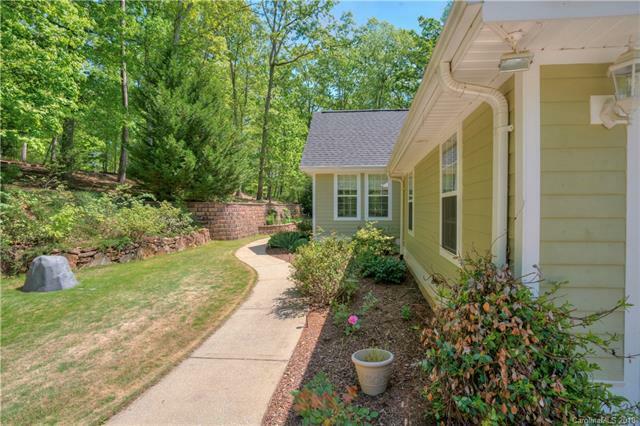 Move-in ready, Easy access to I-26 for commute to Greenville/Spartanburg or Asheville. Near three airports. Close to shopping.